A local roof contractor is someone or a company within your vicinity that is dealing with roof fixing and repair. 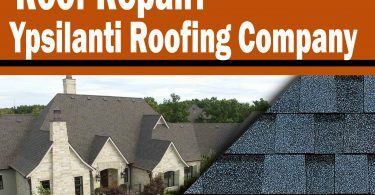 This is a contractor whose company or office is far from yours but is readily available online for you to book for roof repair and installation services. To make your choice easy, let us consider some important factors. 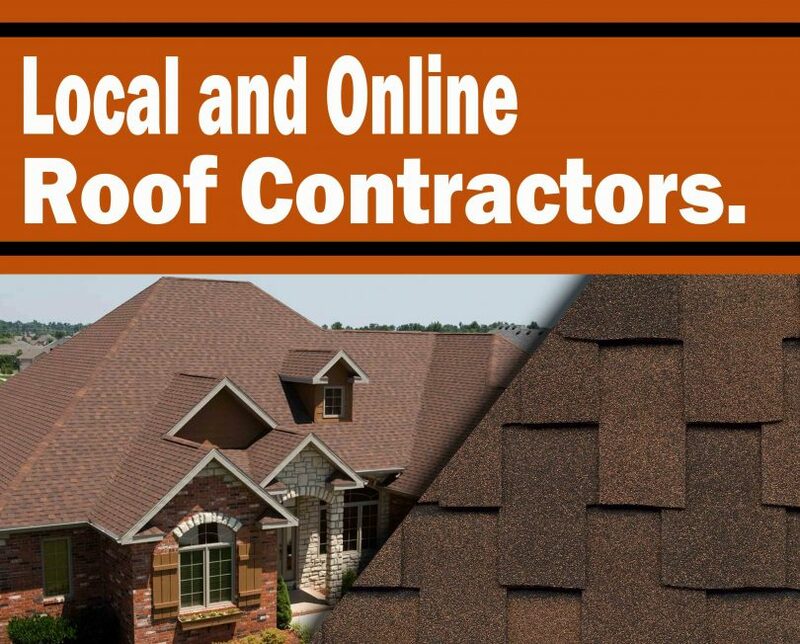 Considering the activities of both contractors, it is evident that a local contractor is more available for your roofing activities than online contractors. This is because you can easily walk to their shops/offices/company to make inquiries about their services, but with online contractors, you might be one of several thousand of people on a queue waiting to get a response to their request for services from a contractor. Though there are several platforms of communication available to make conversation with people far from you very easy and less expensive, yet you cannot compare a voice call, chat response or video call with the discussion you get from someone standing right beside you. Local contractors make it easy for you to fully express yourself and talk about the problems you are facing while he/she quickly look for possible solutions out of the ugly situation. With an online service, the line might be too busy sometimes, and you would have to call several times before you get answers. This can be frustrating especially when the roof over your head is leaking, and the sky is about to open up for a heavy downpour of rain. When it comes to choosing a trusted contractor, you might want to check people’s opinion about their services to avoid falling victim of an unforeseen circumstance. For an online contractor, all you need to do is go to the review section to see what their clients feel about them by reading some of the comments in that section. In the case of a local contractor, you often get to know about their credibility through the people they have worked with not just by hearing words such as “they are competent” but through the testimony of their handwork because you get to see the work they have done in your neighborhood in reality, rather than view pictures online. Nevertheless, both options are good because a local contractor in your area is an online contractor somewhere else. The choice of service is ultimately yours to make. 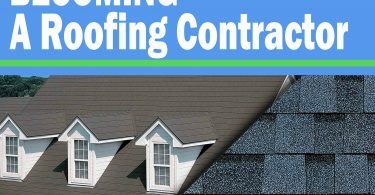 If you would like to convince your contractor over the amount you can afford for a roofing service, then you might want to consider choosing a local contractor because most online contractors already have a fixed price for their services that won’t change regardless of your location and other factors.